A global money-laundering watchdog has just revealed its plan to start publishing a set of rules designed specifically for international cryptocurrency regulation. It is even expected to arrive by next summer. 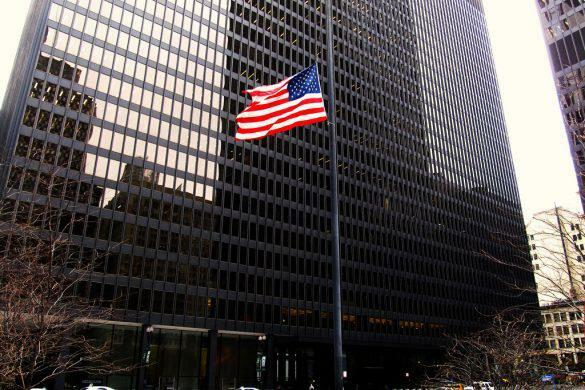 According to official reports, the Financial Action Task Force or FATF explained that global jurisdictions are required to bring into force licensing schemes or regulations, which will be aimed towards all crypto exchanges. The said jurisdictions are also expected to include digital wallet providers under the new rules. FATF is basically a France-based intergovernmental body that was founded in 1989 in order to develop policies that would tackle money laundering. 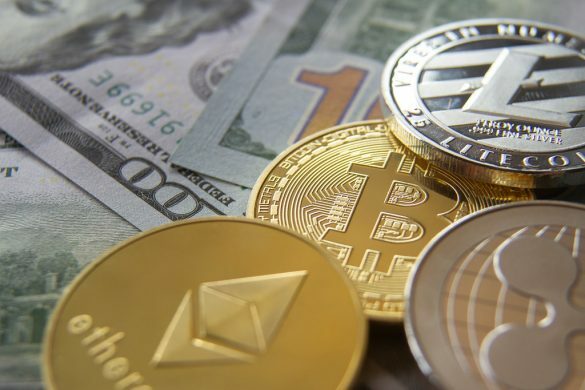 FATF also revealed that they are going after companies offering financial services for initial coin offerings, and all of these business entities will be under the same jurisdictions. The news comes after the intergovernmental body’s plenary meeting this week with officials from 204 global jurisdictions. The rendezvous is set in place to discuss crypto regulations and other matters. Other reports suggest that FATF’s president, Marshall Billingslea, designated June as the month in which the group will begin publishing its guidelines and enforcement expectations. As already reported sometime in July, the G20 member countries had been eyeing at an October 2018 deadline for movement on a global anti-money laundering (AML) standard around cryptocurrency. It is worth noting that Japan and South Korea are two nations that have already undergone a tightening of crypto regulations across its exchanges. 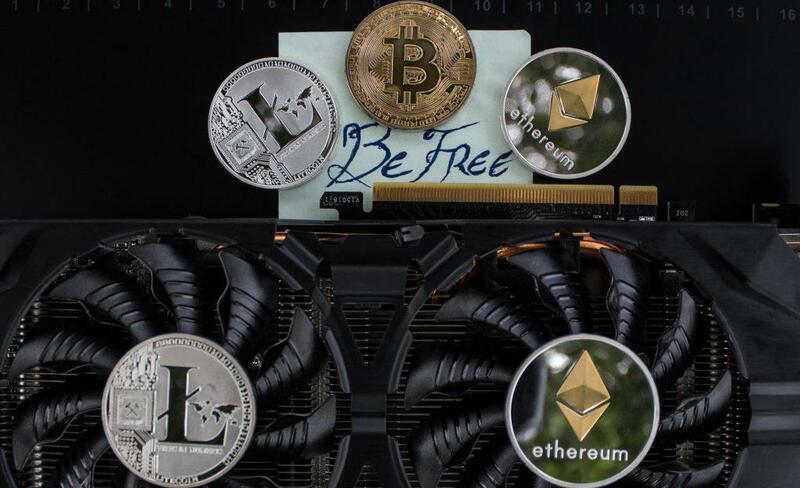 Several European nations like Switzerland, Malta, and France are already looking to regulate ICO projects as regulatory pressure mounts against the industry. The goal of achieving regulatory standardization across the crypto sphere was once a pipedream, but piece by piece it is coming to fruition. Fresno’s division of the US District Court for California’s Eastern District closed a civil forfeiture case last week that had been ongoing for the last 14 months. This was initiated to seize the assets of Alexandre Cazes, suspected of operating AlphaBay, a darknet marketplace. 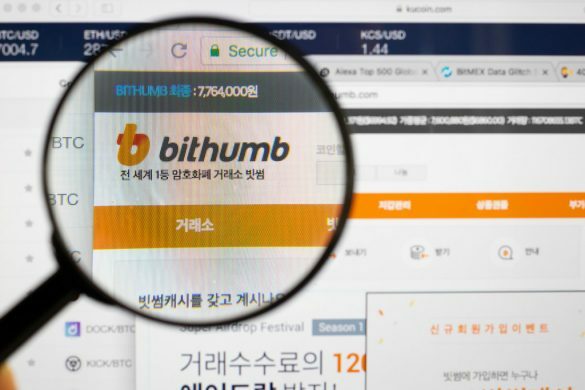 Blockchain Exchange Alliance, the Singaporean company that holds the majority stake in the cryptocurrency exchange Bithumb, is looking at acquiring a company that is already publicly listed in the US in a bid to list the exchange in the country. 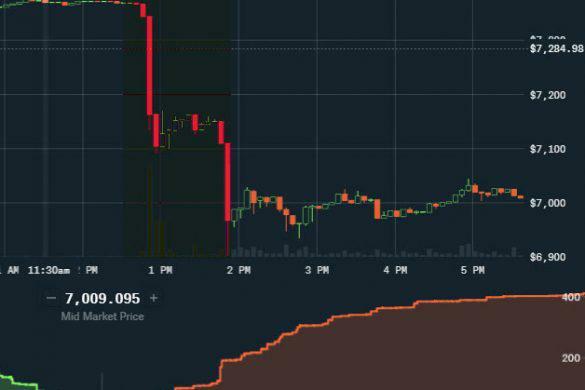 The cryptocurrency market was trading steadily in Asia and Europe, however, in the early hours of trading in the US today, at about 5.50am ET (10.50 am BT), the digital asset lost more than $500. This drop in Bitcoin’s prices led to a massive freefall in the entire cryptocurrency market, with all the major cryptocurrencies’ prices plunging. France has been vocal on its plans to leverage cryptocurrency. Interestingly, the country’s law has just embraced a new bill that will enable insurance providers to invest in cryptos and tokens. Here is everything about it in a nutshell.